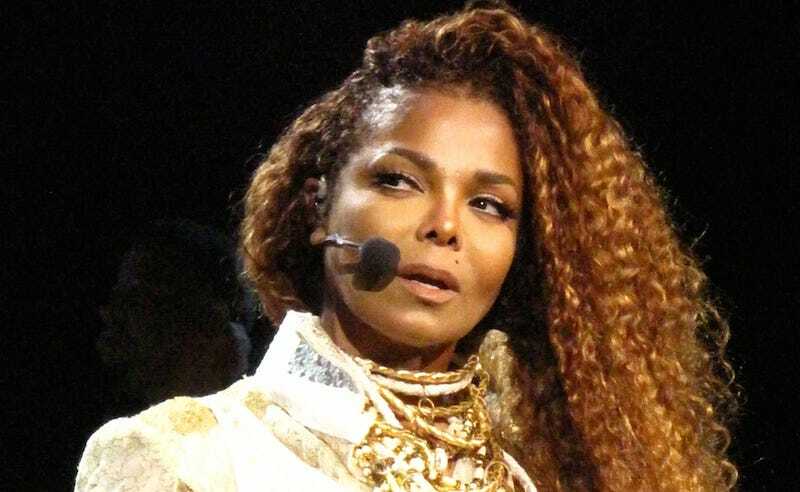 Janet Jackson has postponed her worldwide UNBREAKABLE tour for the time being, after doctors told her she required an unspecified surgery. As the queen of pop promised to reconvene the tour when she can, the devastated gasps of Janet stans could be heard echoing across the nation, as they wondered if their efforts to find a friend with a Citibank card willing to wake up early and hit refresh until they got tickets were for naught. Though Jackson did not clarify what type of surgery she’s having, in October she postponed a few concerts in order to go on vocal rest. It’s also unclear when the dates will be rescheduled, but it’ll no doubt affect at least a handful of upcoming dates in North America, which were scheduled to resume January 9 and conclude in early March, before she headed off to Europe. Here’s to a safe recovery and an abiding hope that the “special way” she intends to honor our tickets includes many personal meet-and-greets with all of her fans!